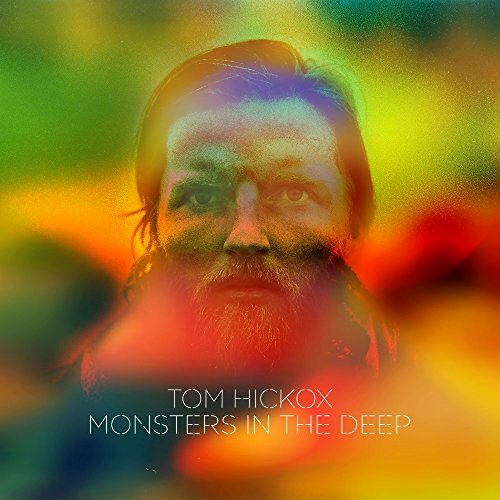 Shez features on Tom Hickox new album, which is yet again a little gem. My favourite is Collect All the Empties, had it on repeat this morning. Loving this, available 1st September.